We stock large quantities of the Titanium Tube in both seamless & welded at all time in our stock house. We supply the material to all big and small parties at any time they need. We export the Titanium Tube to all parts of the world. Our wide network and very good contact with supply chain managers enable us to deliver our products at any part of the globe. 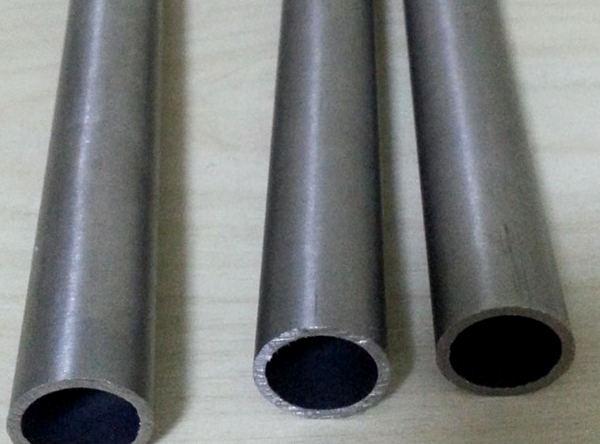 We provide a wide range of dimensions for the Titanium Tube and pipes so that they can fit to any size and shapes. We ensure that the clients get the best product at the cheapest cost from us. We make sure that the order is delivered at the right time in the right place. We have built trust over the years for our best quality services and always look forward to build ling term business relationship with our clients. We are committed to quality and service. We are leading Metal Products suppliers in the industry. We Exports to all parts of the world. Our Metal Products are fabricated from the high quality raw materials. Hence they are very much durable.